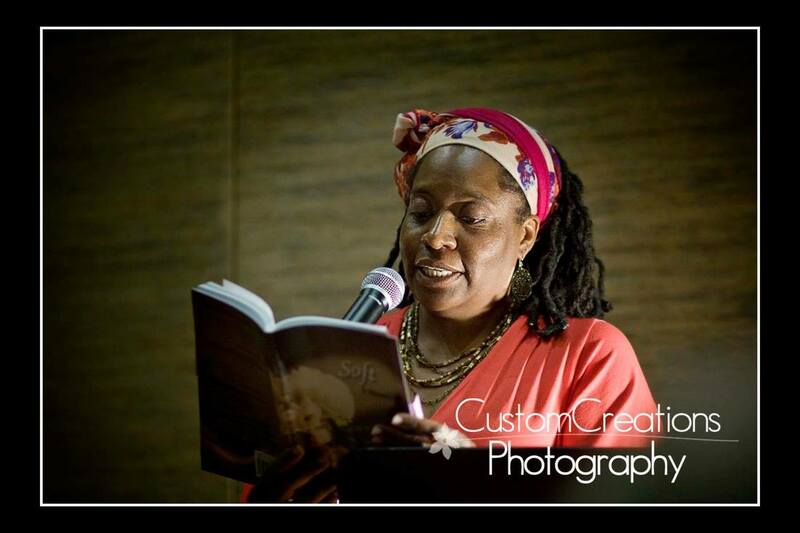 ​Sherrie Fernandez-Williams​ earned an MFA in Writing from Hamline University and is a recipient of an Artist Initiative Award through the Minnesota State Arts Board, a Beyond the Pure Fellowship and SASE/Jerome Grant through Intermedia Arts of Minneapolis. In addition, she was a Loft Mentor Series winner for Creative Nonfiction, a Jones’ Commission Award Winner through the Playwrights’ Center and was selected for the Givens Black Writers Collaborative Retreat. She's been published in various literary journals and anthologies and is the author of the memoir, Soft.